In February, we held our first ever conservation crowdsourcing event here at the CRC. Over a two-day period, with the help of 24 participants, we aimed to rehouse section II of the Laing manuscripts in acid-free folders and boxes. 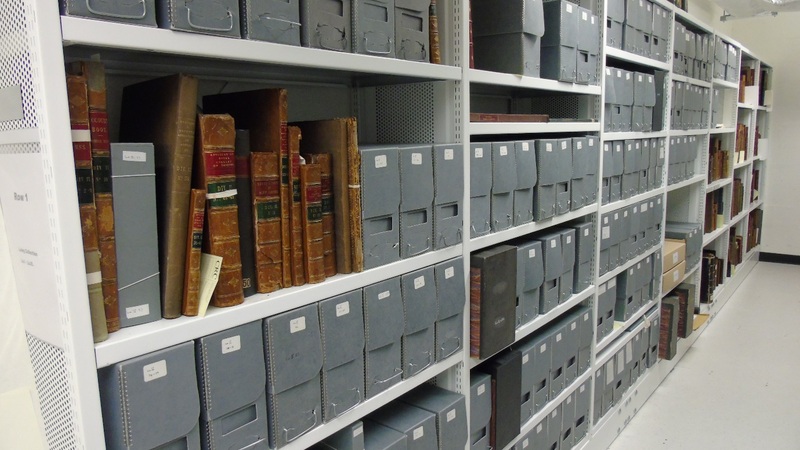 Laing’s collection of charters and other papers is the University’s most important manuscript collection. Highlights of the collections include letters by Kings and Queens of Scotland and England, poems in the hand of Robert Burns and early manuscripts in Gaelic and Middle Scots. You can find out more about the collection here. The collection was in poor condition due to its housing in unsuitable upright boxes and folders. It was difficult to access and there was a risk of further damage every time it is handled.